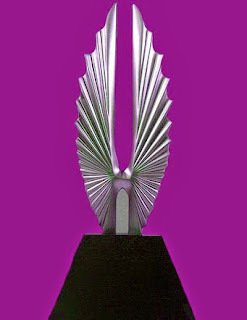 TransGriot: Nominated Again For A GLAAD Media Best Blog Award! 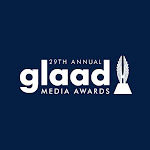 Nominated Again For A GLAAD Media Best Blog Award! Been nominated for the third time for a GLAAD Media Award in the Outstanding Blog category. This time my fellow nominees are Mark S. King's My Fabulous Disease, Autostraddle, Gays With Kids and The Pittsburgh Lesbian Correspondents. It's also the first time I've ever gotten nominations for this award in consecutive years. When you start a blog, the first consideration is not awards but filling an information need that you notice isn't being addressed for your community. I've been blessed to be able to do that on TransGriot's electronic pages for 12 years now. Mine is not the first trans themed blog to be nominated. 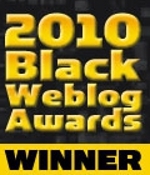 Dr. Kortney Ziegler's blac(k)ademic was the first to be nominated for a GLAAD Media Award n 2013. My first nomination for TransGriot didn't happen until a year later in 2014. 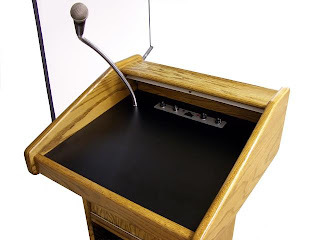 While a lot of the work in building TransGriot to this point was on me, it still would amount to nothing unless you readers liked what I had to say about many of the issues I talk about and share those posts in your influence circles. 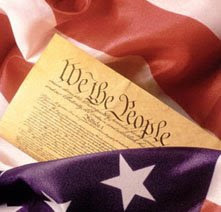 I've been pleased to hear that some of the people sharing those posts are high school teachers, college professors and politicians . I've also been told by five people so far that reading posts on this blog dissuaded them from committing suicide. Congrats to all the nominees, and we'll see in a few months whether my third nomination in the Best Blog category is finally the one in which I get the historic win.